The Speedmaster XL 162 enables stand-up displays to be produced cost-efficiently in very short runs. 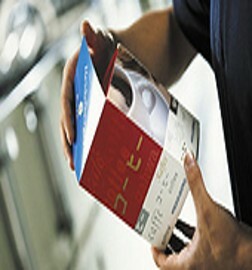 Sales promotion which increases turnover requires effective presentation at the point of sale. It is therefore necessary for the display manufacturers to understand the needs of their customers and to translate these needs into solutions that are suitable for the respective target-group. 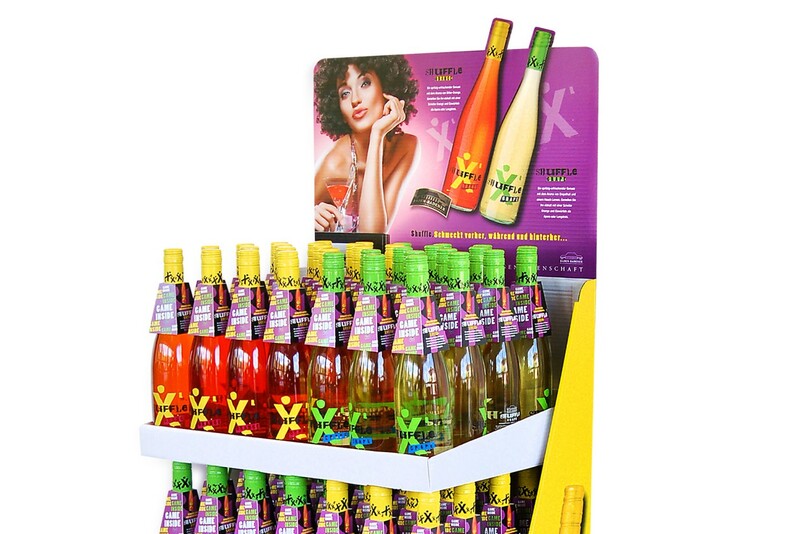 Simple handling of the displays and a high degree of attention directed towards the product at the point of sale are the decisive success factors. The trend is towards eye-catching finishing in order to heighten the effect on the consumer. In order to be able to offer the right solution to customers, manufacturers of display solutions require sound knowledge about the end consumer and broad expertise in printing and further finishing. Using this knowledge, they can provide custom-made and technically implementable solutions. Because of the mostly short print run volumes in this field, the manufacturers of displays require print machines with short makeready times which provide high print quality and comprehensive finishing possibilities. The Speedmaster XL 162, part of the Peak Performance Class from Heidelberg, is unbeatable when it comes to the requirements of the large format display market. 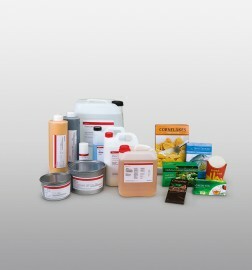 Low-migration materials with a test certificate: inks, coatings, founts, washes, lubricants, and postpress glues.